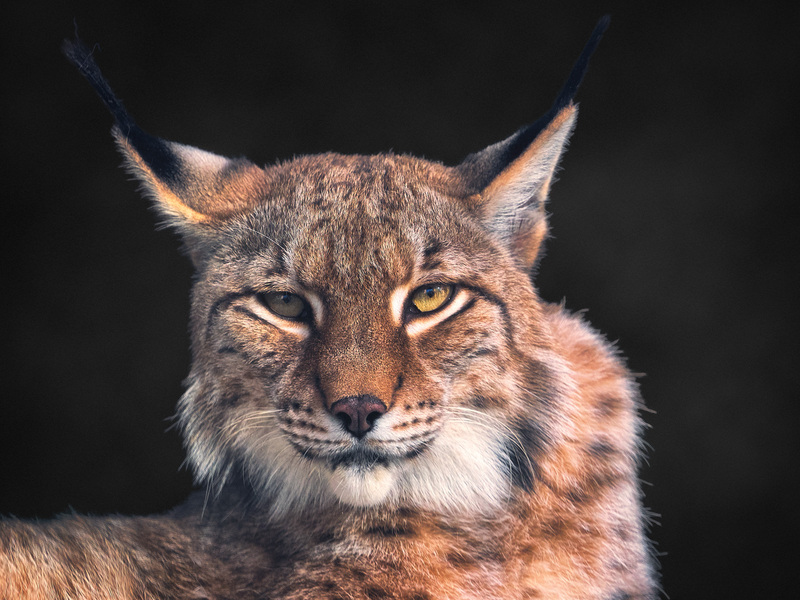 I never thought that I am able to see a lynx while I am alive, especially not in my part of the world. The poise of these cats are a sight to behold, totally beautiful and magnificent. Experiences like these are a blessing to me. Experiences are fleeting and momentary. It reminds me that I never truly own anything in life, not people, not things, not even moments. Everything given can be taken away in a blink of an eye. When you realize that you are truly naked, everything that you receive momentarily becomes a blessing. There really is nothing that is not momentary. Every time we focus on something elsewhere, we miss the opportunity to cherish the present. These “presents” goes on accumulating and we keep forgetting about them just because we are always in a trance about something far away. Those desires that we have is like chasing the horizon. It is like we can see the horizon, we believe it is there but when we chase it, the distance between us and the horizon always stay the same. The illusion is so real because we think we can see it, we can reach it, and yet we never arrive. There is no such thing as positive thinking. If you are forcing yourself to think positive, deep down you are really feeling all the negativity. There is only the understanding that whatever is happening on the peripheral is a blessing in disguise. Temporal and fleeting. Come as they may, we are all naked anyway.